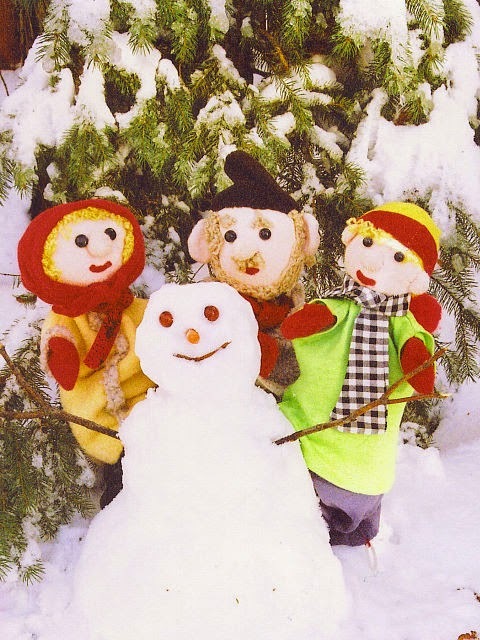 The warmest way to spend a January Saturday is with Sparky's Puppets. Watch a snowman come to life, then giggle at the antics of an ice-fishing bear in "Stories from Snowy Lands." Sparky's gentle humor appeals to children as young as 3 and keeps their parents and grandchildren laughing too. Come for the show; stay for puppet-play and coffee. Sparky Davis has been performing favorite children's stories for schools, libraries and festivals throughout New England for more than 30 years. Each of her shows features colorful hand puppets and plenty of audience participation. Mr. Badger flies off to help the fairies with a project in their garden. Can he stay and learn to fly? 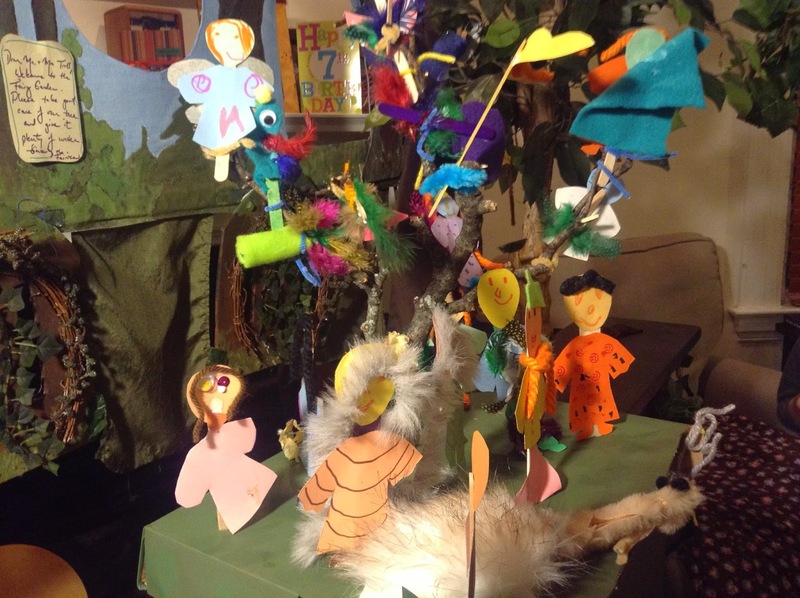 Join Margaret Moody for a hand puppet show based on European fairy lore. 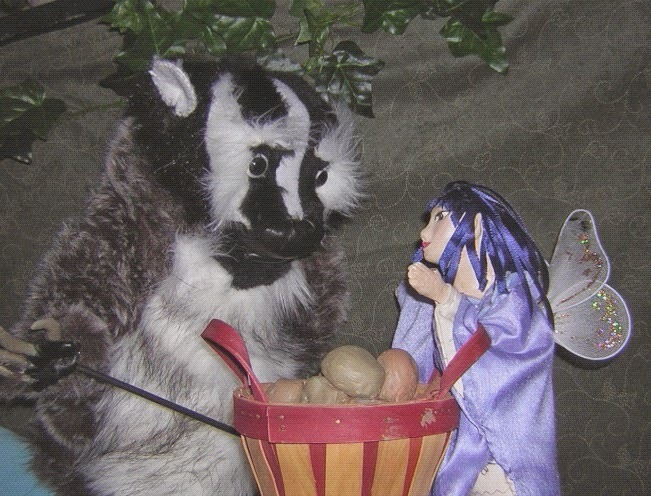 Original puppets and sets built by Sandra Pastrana and Margaret; lilting music by Alison Plante. Best for ages 4 and up. We hope you'll stay after the show to create your own fairy! Want to reserve a ticket? please email galapagospuppets@gmail.com or call Margaret at (781) 643-1228.